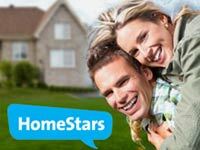 When you live in one of the most affluent areas in the Greater Toronto Area, you need to keep your home in top shape to maintain its value and protect your investment. 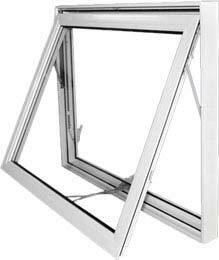 Keeping your windows up-to-date is one of the easiest yet most effective ways to maintain the value of your home. 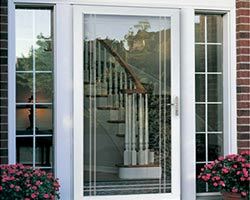 Total Home Windows and Doors has the best vinyl windows at the most affordable prices to help you get the look and performance you need for your home. 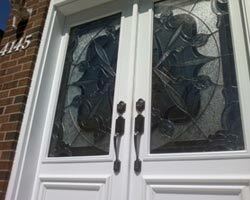 Vinyl windows are a superior choice for your home because they offer the protection you need. 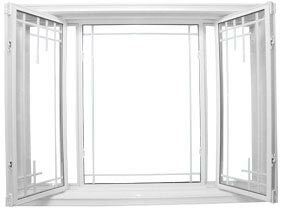 The construction and materials used in the creation of vinyl windows ensures that they help to regulate the temperature of your home. 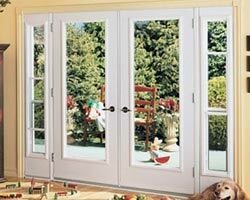 They keep out warm air during the summer and keep it in during the winter. 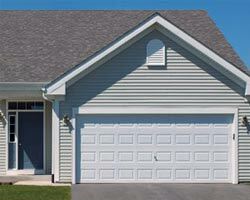 You won’t put as much strain on your heating and cooling system, and you’ll save a lot on energy costs. 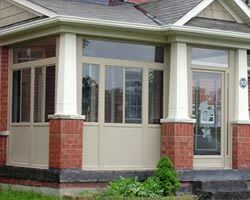 Vinyl replacement windows aren’t just a superior choice for the performance of your home, but also for the design of it. 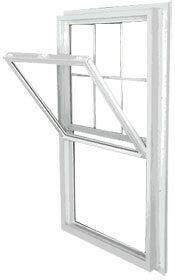 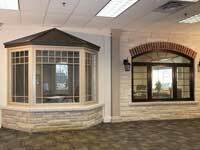 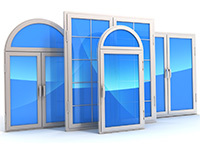 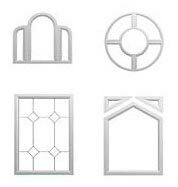 You can choose your windows replacement from a large selection of styles, colors and finishes. 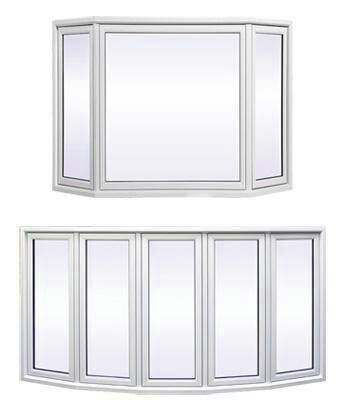 You’ll be able to create a bold new look for your home with bay windows, large picture windows, large casement windows and much more. 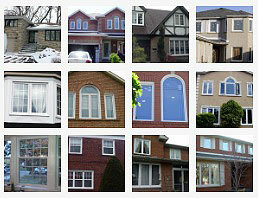 Total Home Windows and Doors has the best prices on replacement windows in Woodbridge. 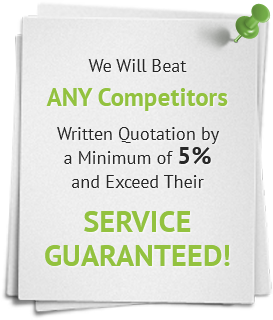 We’ll help you save without having to scrimp on quality. 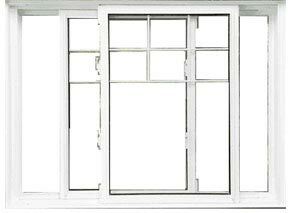 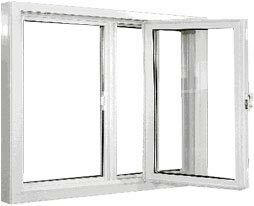 Should you find any other windows company with a better price, we’ll beat the estimate by at least 5 percent. 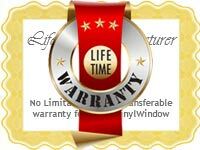 We also offer regular specials and promotions to help you save even more. 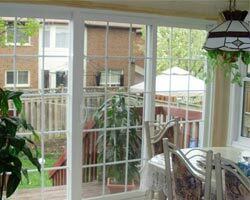 Contact us today to learn how we can help you get the total window replacement that your home needs. 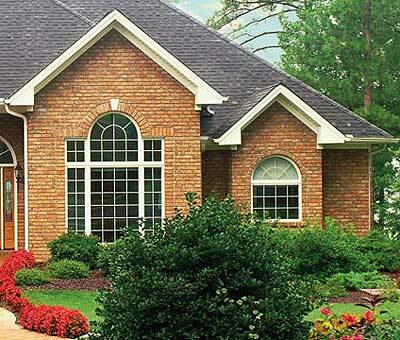 You’ll significantly increase the value of your Woodbridge home without having to perform major repairs or remodeling.